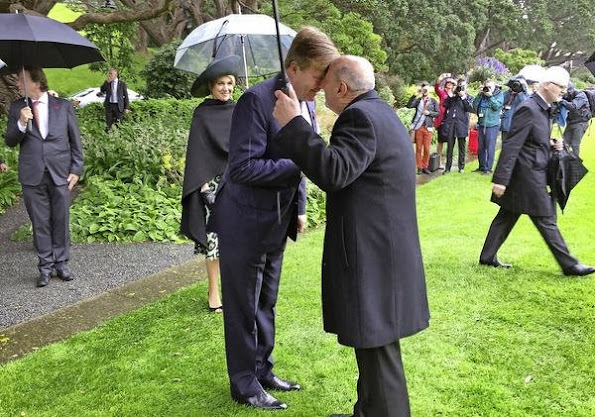 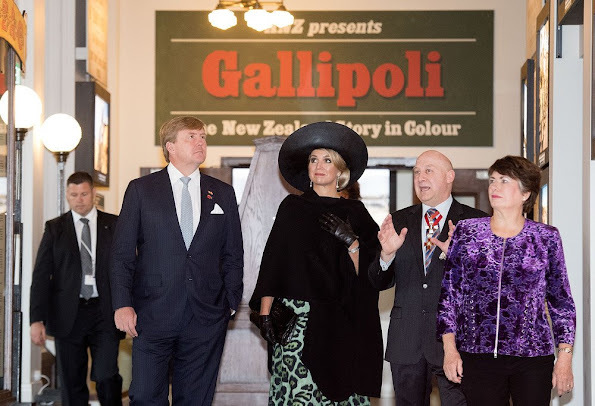 King Willem-Alexander and Queen Maxima of the Netherlands started the official visit to New Zealand. 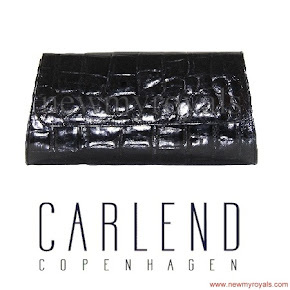 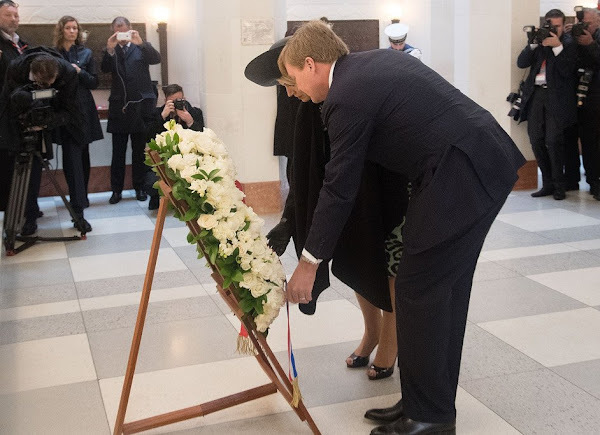 The Dutch royal couple arrived on Friday and had no public engagements during the weekend. They welcomed by Governor-General Dame Patsy Reddy at a ceremony at Government House on November 7, 2016 in Wellington, New Zealand. 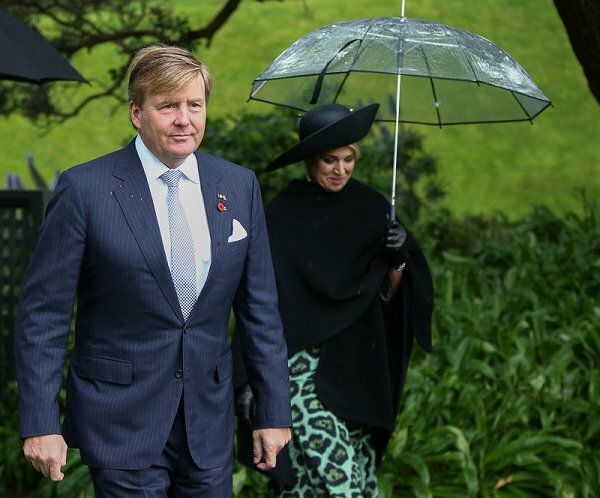 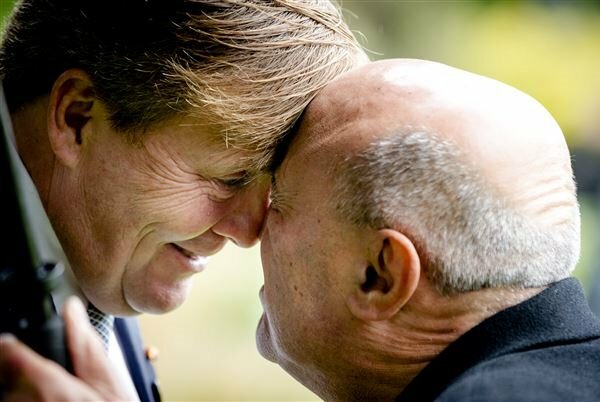 The Dutch King and Queen are on a three day visit to New Zealand. 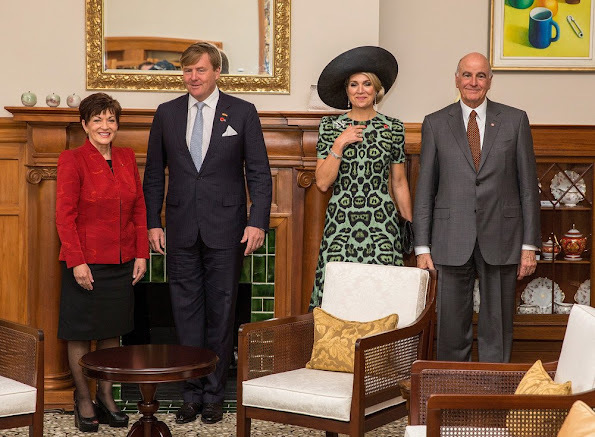 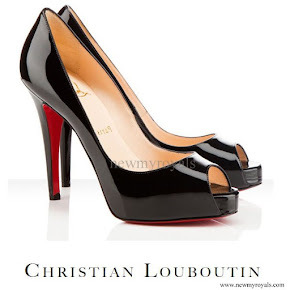 I like that dress on Queen Maxima, she looks young and slim. 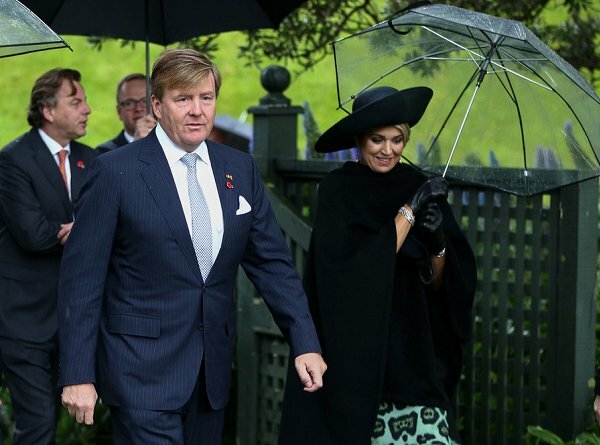 ze ziet er prachtig uit ,ik ben trots op ons koningspaar.!!!! 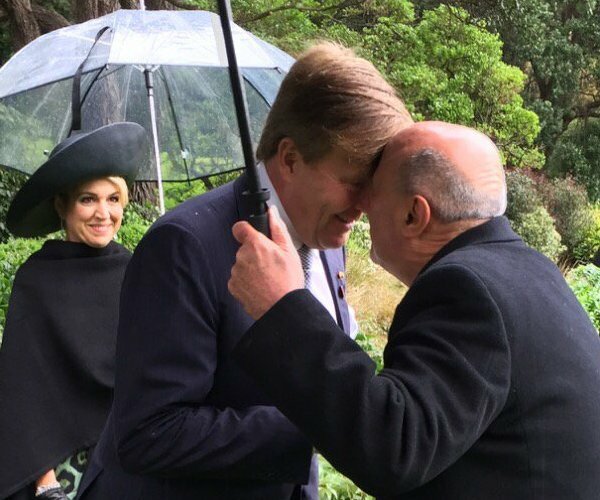 And now here is proof, she looks gorgeous in the pouring rain, and she's having a good hair day. 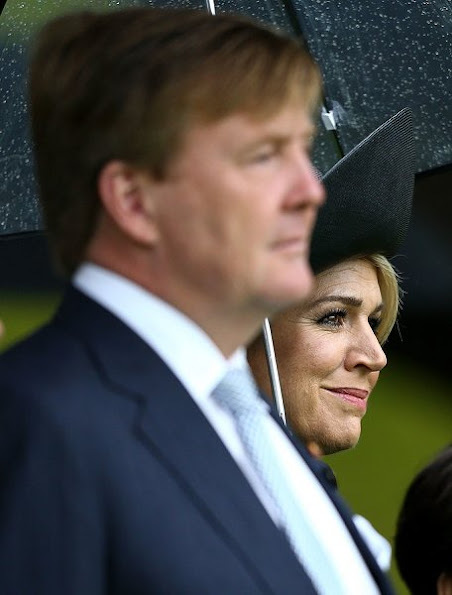 Bravo Maxima!